I love performing at in-house concerts. I love the intimacy, the interaction, the laid-back, relaxed nature of it all. It is a perfect receipt for a truly memorable evening for both performer and audience. “With about 30 dear friends and guests gathered in our living room, Chris gave us two of the most wonderful hours of his music, his humor, and his incredible talent. We savored every minute.” Kathy Peterson, Coeur d’Alene, ID. I’m booking house concerts for this fall, and would love to celebrate an evening of music and stories in your home. You can contact me here. 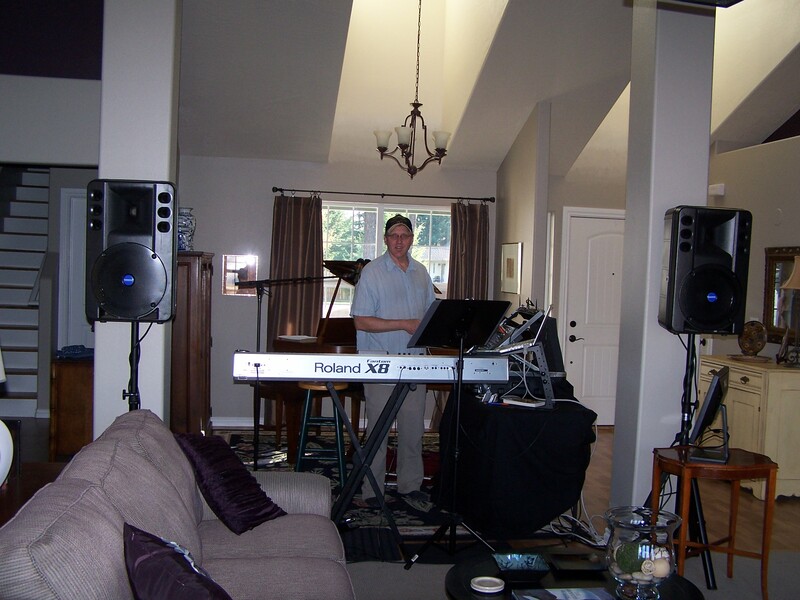 This entry was posted in Uncategorized and tagged Book In-House concerts, House Concert, Keyboard/Guitar/Vocals, Live Acoustic Guitar, Live Instrumental Music, Live performance, Live Piano, Melodica, music, original Music, Pop Music, singing, ukulele on July 22, 2013 by Chris Taylor.